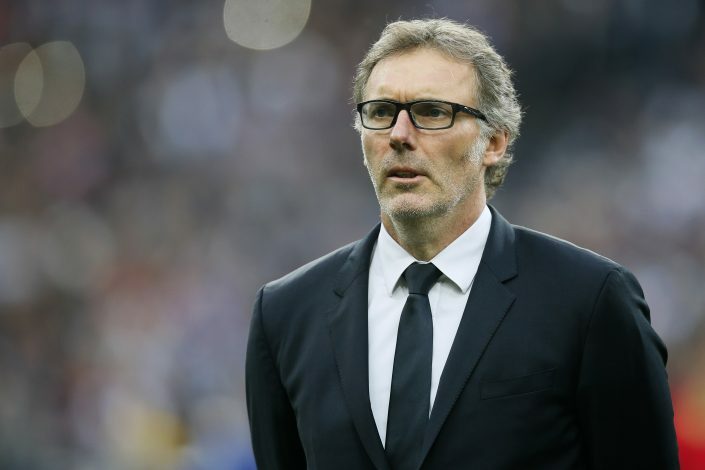 Former Paris Saint Germain manager Laurent Blanc has refused to commit himself to Inter just yet, according to AS. Blanc, who had a trophy-laden spell during his time in the French capital, is currently being monitored by numerous clubs from all across Europe, but Italian giants Inter seem to be the most interested party, as per reports. The Italian media is currently rife with rumours suggesting that Inter are ready to sack their current manager Frank De Boer, and have identified Laurent Blanc as the best possible replacement. Blanc has a history with the Serie A club, having already made 74 appearances for them as a player between 1999 to 2001. As per Le Parisien, Inter had made contact with Blanc’s agent, Jean-Pierre Bernes, about a potential move, and Bernes’ reply had been a positive one, as his high profile client was rumoured to be very much interested in returning to his old club. However, new reports have now come to light, which suggest that Blanc is, indeed, keen to return to his former club as a manager – but the club isn’t Inter; it’s Manchester United. According to AS, Blanc is trying his best to put a hold to his move to Inter, because he’s much more interested in securing a move to England. The Frenchman, who retired at Old Trafford as a player in 2003, is currently monitoring Mourinho’s situation with the Red Devils, as he would very much like to get himself into the contention for the Man United job if the Portuguese ends up getting sacked. Jose hasn’t had the best of starts to his life in Manchester, and his team currently sits 7th in the Premier League table – 6 points behind league leaders Manchester City. If Jose’s mediocre performances continue, it won’t be a shock if the United hierarchy decide to part ways with him, and Laurent Blanc will then be one of the top contenders to replace the Special One at the Theatre of Dreams.